Our concrete and clay tiles will add a uniquely stylish look to your property, along with energy efficiency and durability. 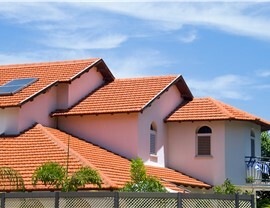 Are you considering updating the roof over your family’s head? If you’d like a stunning and durable upgrade that’s a little different than every other roof on the block, consider tile roofing from Kaiser Siding & Roofing! 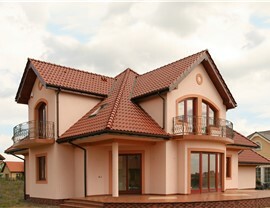 Tile roofs offer a unique blend of weather resistance, style, and safety and will add value to your home for years to come. 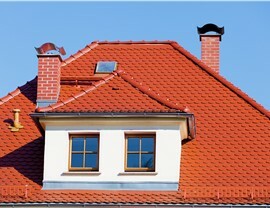 Cost: Although you can certainly find tile roofing advertised at rock-bottom prices, you typically get what you pay for. Investing in a quality product is typically worth the greater upfront price tag. 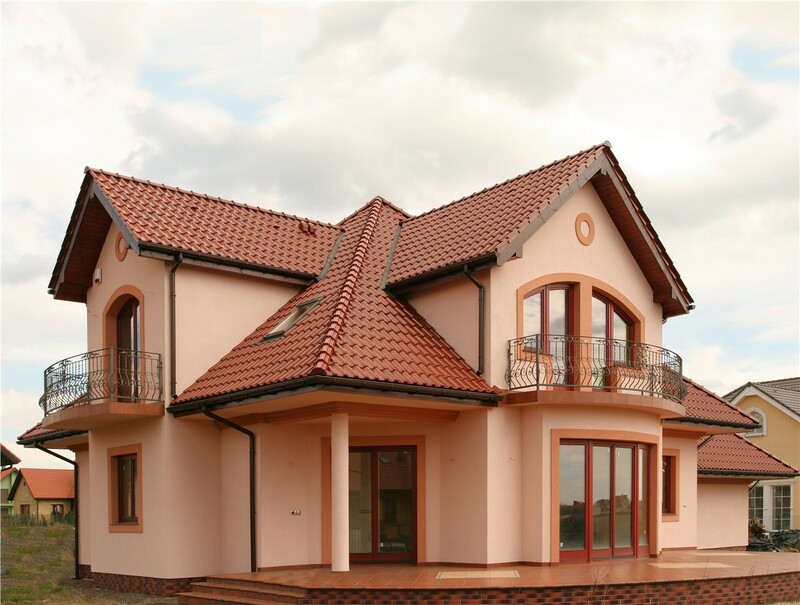 Durability: Clay and concrete tile roofs provide natural resistance to many inclement and severe weather conditions, from rain and hail to high winds and fire. Maintenance: Built from individual tiles attached to the roof decking, tile roofing is typically easy to maintain and repair. Should any tiles crack or come loose, they can be replaced piece by piece. 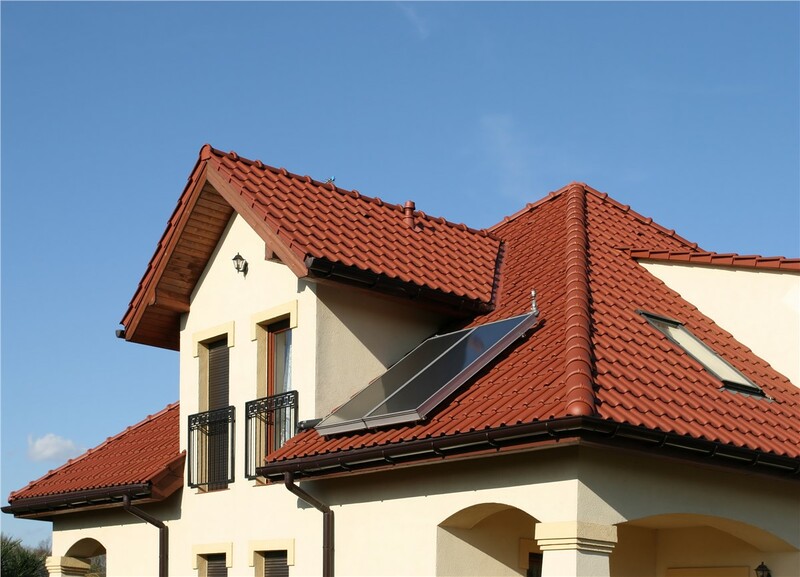 Energy Efficiency: Clay tile roofs are particularly energy efficient, as they allow air to circulate between the tiles and roof deck. This pocket of air helps prevent heat transfer into and out of your home. 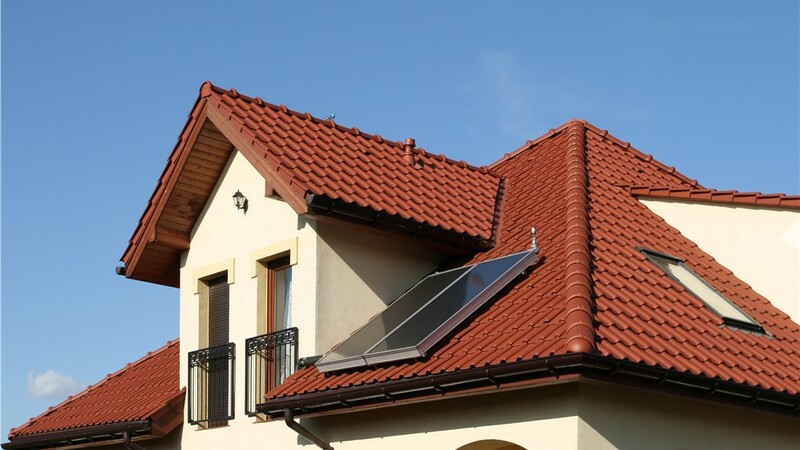 The many benefits of a replacement tile roof can only be realized by working with professional roofers—especially because tiles are both heavier and more delicate than most other materials. 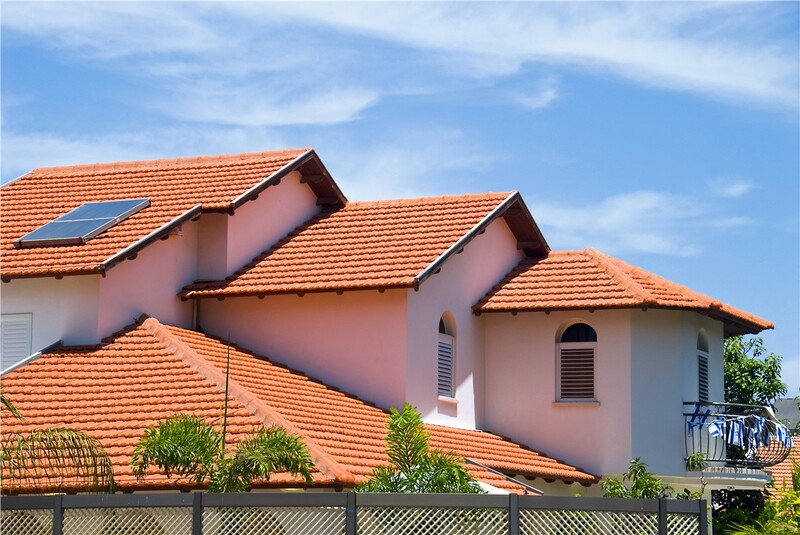 In fact, tile roofing can weigh up to three times more than typical asphalt shingles! At Kaiser Siding & Roofing, we have your complete tile roof installation covered thanks to our team of elite local roofers. 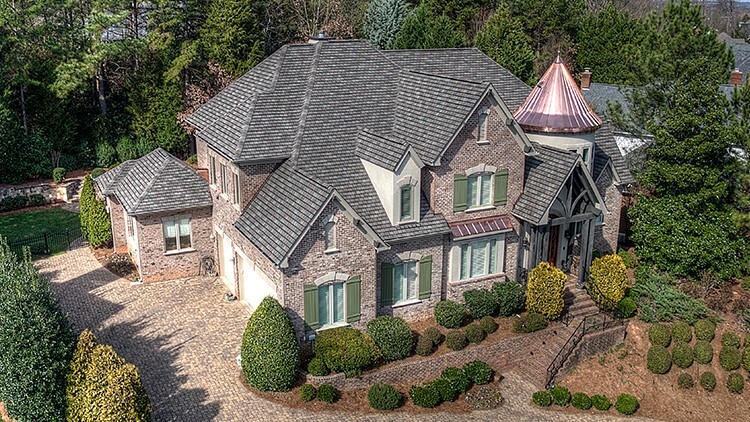 By hiring only the best tile roofers in the area and then equipping them with ongoing training and top-quality products, we’re able to ensure the best results for homeowners across Atlanta, Charlotte, and Naples. We’ll even complete your project with extended product and labor warranties as well as a thorough quality-assurance check, giving you total peace of mind! For expertise that puts your needs first, contact Kaiser Siding & Roofing today. 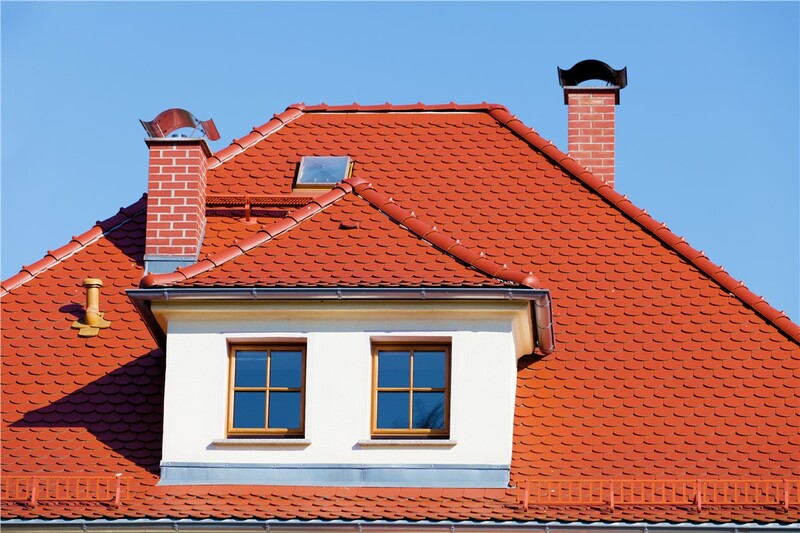 Our locally owned and operated roofing company has been working in the area since 2006, and we’re ready to upgrade your home with the industry’s best concrete or clay tile roofing. Get started with a free in-home estimate by calling or completing our online form now!